The Department of Telecom (DoT) has issued instructions to all telecom operators to start using 13-digit mobile numbers for all existing Machine-to-Machine (M2M) customers from October 18 onwards. 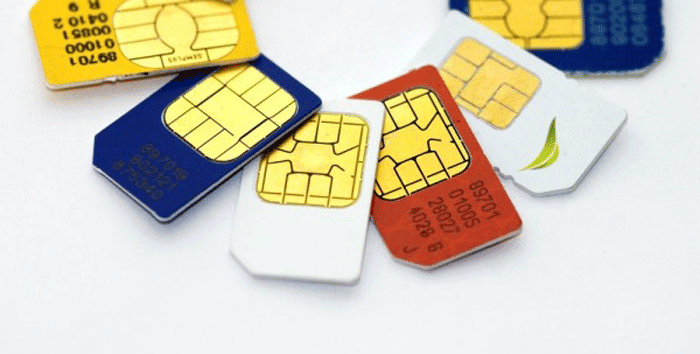 Further, it has been stated that 13-digit M2M mobile number will be implemented from July 1. The deadline for the completion has been set for December 31, 2018. While the news is 100 per cent true, it will no have any impact on the mobile users in India. Social media is abuzz with rumours that the move by the government of India will impact the mobile phone users in India, which is untrue. The DoT has only asked the existing 10-digit M2M numbers to 13-digit numbers from October 1. To end this speculation, Machine-to-Machine (M2M) number is meant for machines, the ones connected to the internet. M2M or SIM-based IOT devices will be impacted by this. TRAI states that Machine-to-Machine (M2M) communication is a form of data communication that involves one or more entities that do not necessarily require human interaction or intervention in the process of communication. M2M is also named as Machine Type Communication (MTC) in 3GPP.